Every second counts at a crash scene. 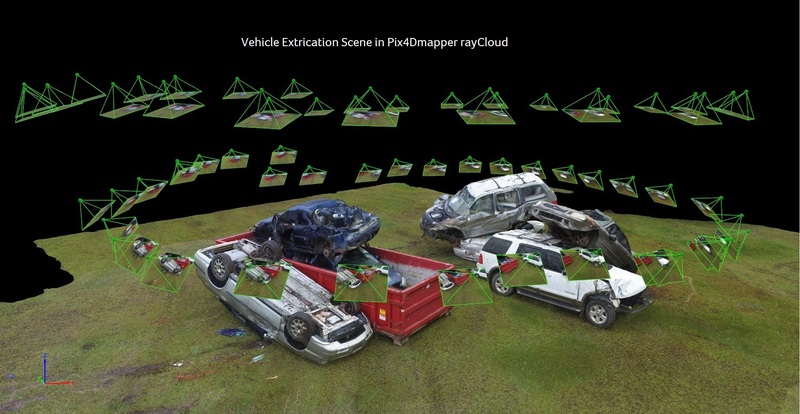 This company is using Pix4D to help speed up the time it takes to remove victims from car crashes. SkyView Aerial Solutions participated in the “Lowcountry Fire & EMS Weekend” in South Carolina on November 07, 2015, doing H.O.T. (Hands-On-Training) for extrication of accident victims trapped inside their vehicle after a crash. They used Pix4dmapper in their trainings. 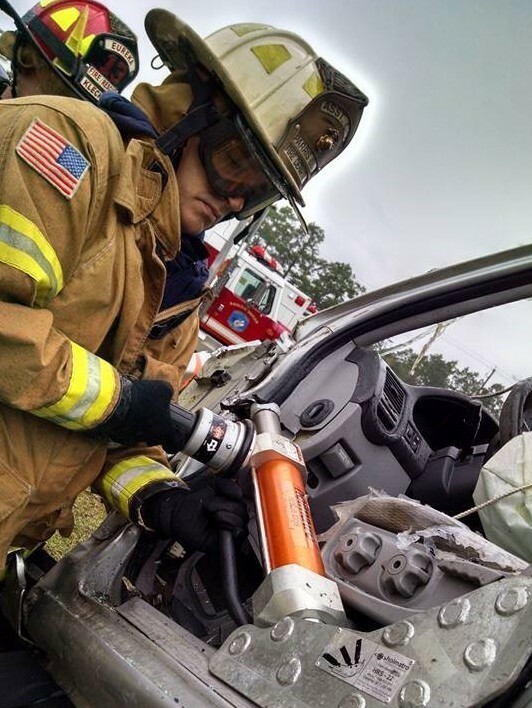 The Lowcountry Fire & EMS Weekend included a scenario in which firefighters and emergency medical service (EMS) workers learned best methods for vehicle extrication. Extrication is the process of removing (or cutting) a vehicle to remove a person involved in a motor vehicle accident, when conventional means of exit are impossible or inadvisable. A delicate approach is needed to minimize injury to the victim during the extrication, which is typically accomplished by the use of chocks and bracing for stabilization and hydraulic tools, including the Jaws of Life. This project was performed as a showcase for emergency responders, using real-time data to analyze accident scenes after they have already been changed or cleaned up. The fire departments created a pile of wrecked vehicles in the center of a field on which they intended to train. The entire flight and picture-taking process only took approximately 10 to 15 minutes onsite. The H.O.T. classes taught to firefighter students was the Auto Extrication course. There, techniques taught and performed assisted in expediting the removal of trapped victims while utilizing various EMS skills. 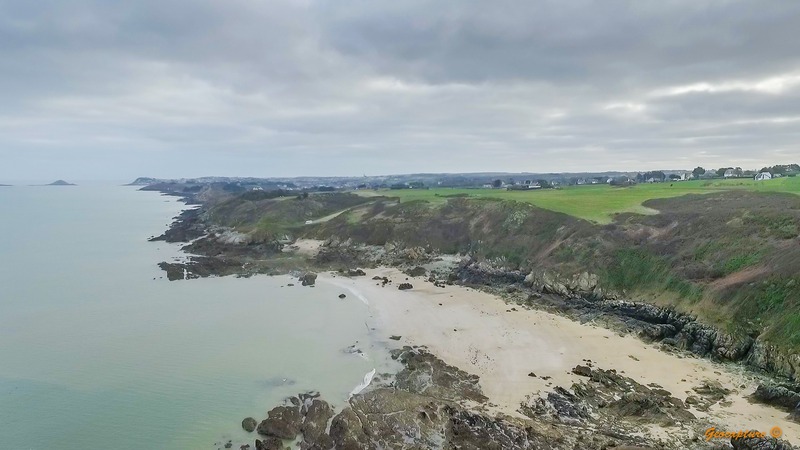 Using drone mapping technology, a full 3D rendering of the “extrication pile” was created, preserving the site and wreckage for later instructor and student analysis. 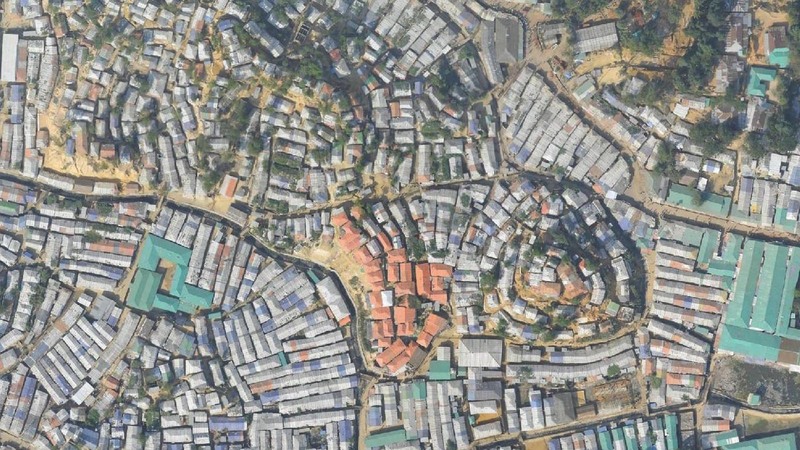 When processing this project in Pix4Dmapper, almost the entire process was done automatically. It only took around 30 to 45 minutes after importing all the images and clicking “process” to get our results. 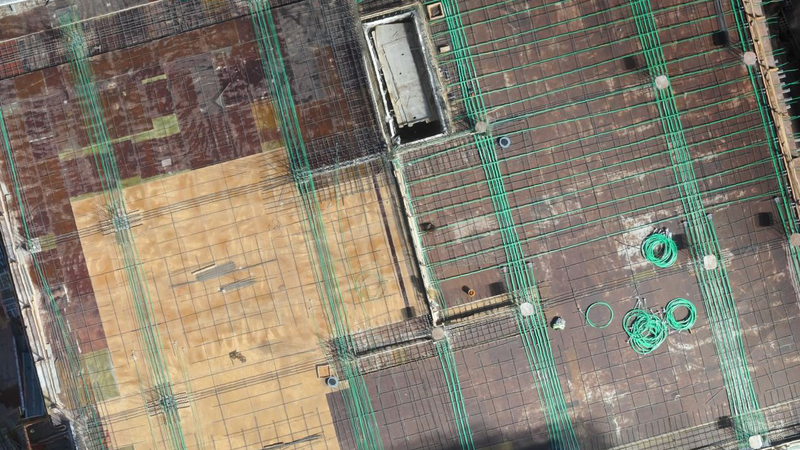 With the GPS information of the original images, a georeferenced densified point cloud and 3D mesh was generated. Accident scenes are not traditionally captured and converted into virtual 3D environments for later analysis. Time constraints usually do not allow for long-term data collection using LiDAR or other traditional methods to create a virtual model. 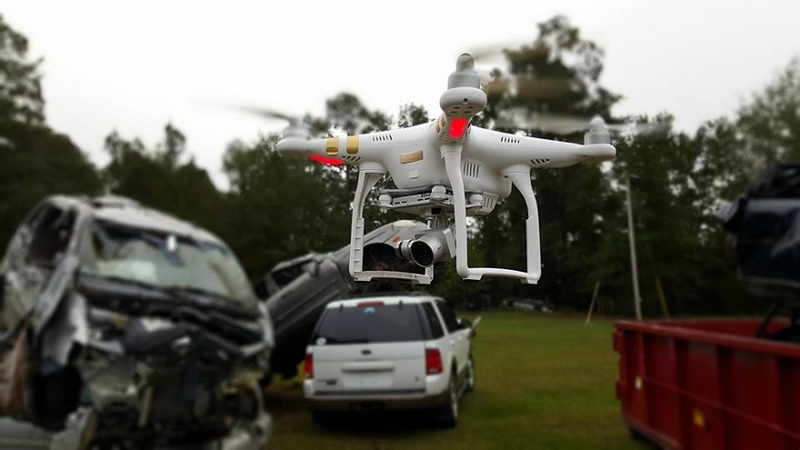 Having the ability to use UAVs to fly around and gather data of an accident scene quickly allows emergency workers to complete their work and clean up the scene. Afterwards, the scene is preserved virtually as-is for later documentation, investigation, and analysis. The data is also very useful for insurance adjusters, traffic engineers, and possibly even NHTSA.